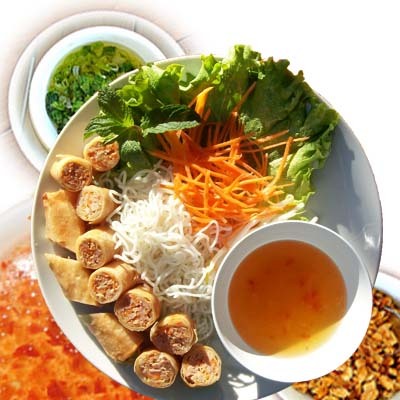 Pho Huy dishes prepared by the Executive Chefs are "PHO" Beef Noodle Soup, Crispy Egg Rolls, French Spring Rolls, delicious Grilled Meats with our healthy Tropical Juice would bring to your body the best nutrition. We are proud of our Vietnamese traditional pho as our "pho fan" customer wrote that "... The pho broth has healing like qualities, when you get sick all it takes is a steaming bowl of the broth to get faster you feeling well again." 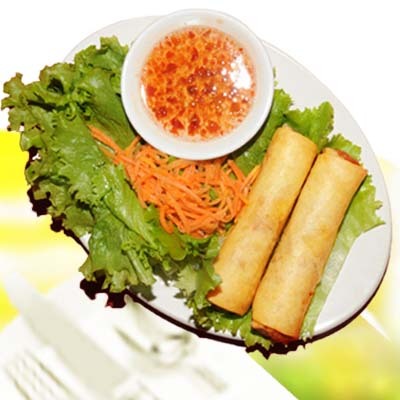 You would never forget us after trying our warm crispy delicious egg rolls. 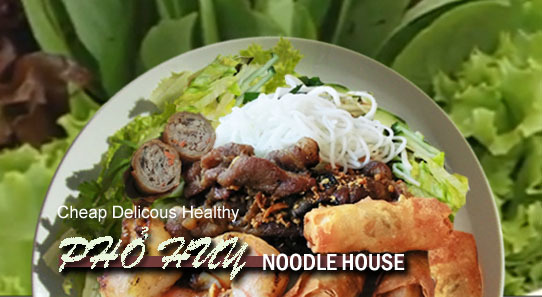 At the last point, cheap, delicious and healthy at Pho Huy Noodle House. 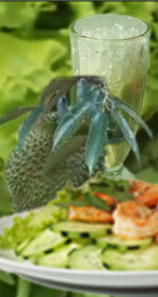 We are going to open late on the Christmas Eve and New Year Eve. We close one day only "the first day of the new year". The Price Range affordable: $1.49 to $8.45. 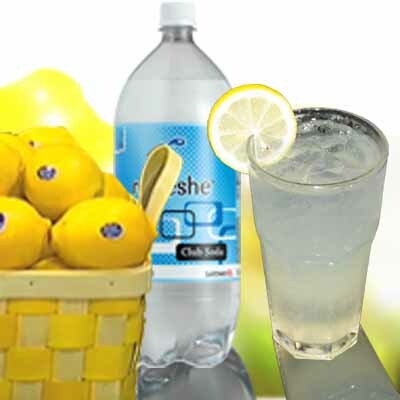 Payment Method: VISA, Master Card and Cash.